Paragliding does not mean just flying. Paragliding is one way to touch the sky like a bird. For those who want to fly like a bird, there is nothing better than paragliding. If your dream is to touch and explore Sky, then paragliding for you. 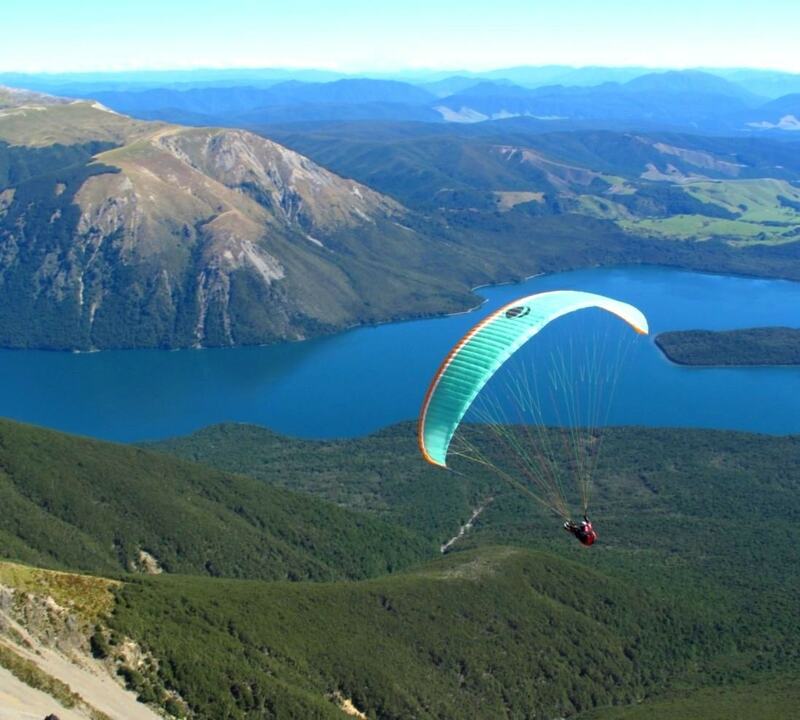 New Zealand Paragliding Nationals 2019 will be held in one of the sunshiny areas of New Zeland the Nelson region. 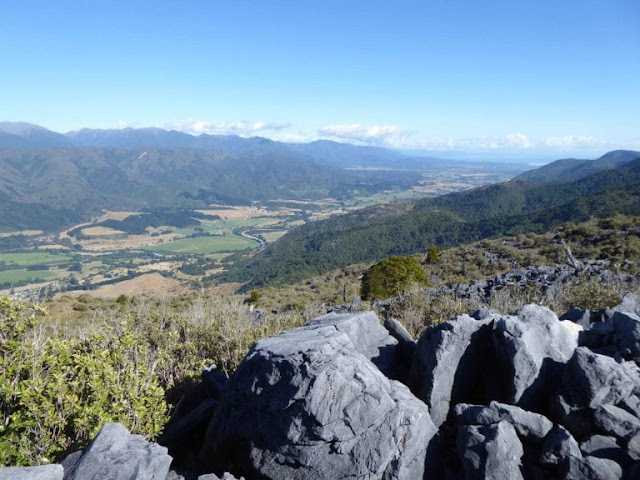 The diverse mix of local sites provides an interesting contrast of both high alpine and coastal hinterland (and in the case of Takaka Hill, both!) cross country paragliding conditions. Headquarters will be at Tahuna Beach Campground. Barnicote (Nelson), Takaka Hill, Inwood Lookout, Mt Murchison, Tapawera, Shery River, Havelock, Canvastown. Minimum 50 hours in thermic conditions. NZ$200 prior to 1st December, NZ$225 thereafter. Please ensure that your name is included in the payment comments or reference field (if paying by a bank) to make it easy to track payments. If paying by PayPal please ensure that payment in New Zealand dollars and fees are paid by the sender. Any competitors found to be non-members will be listed and scored as "Disqualified". Any entry fee received will not be refunded. be accepted on a ‘first appearance, first served' basis. Competitors must be able to fly safely and without supervision. The onus rests with the competitor to prove compliance with the entry requirements if called upon to do so. Intending competitors must register prior to the registration deadline. Late entries shall only be allowed at the discretion of the Competition Organiser. 08:00 Day, Results, Weather, and Activities Briefing at HQ. Headquarters will be at Tahuna Beach Campground, 70 Beach Road, Tahunanui. Whats the best phone connection for the Nelson area?